With its astonishing ‘tightening’ properties, the Thalgo Slim & Sculpt Expert Thalgosculpt Expert Cream restructures deep down and on the surface for a real lifting effect on the body. 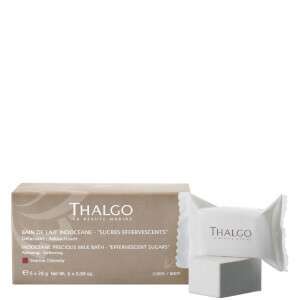 The Thalgo Slim & Sculpt Expert Thalgosculpt Expert Cream will leave skin appearing taut and perfectly smooth. Your contours will be left re-sculpted and your figure is left rejuvenated. Apply morning and evening over the entire body in upward movements.